Who Is Anthony's Shoe Service? Anthony's Shoe Service has been around since the 1920's, such that it is truly a San Francisco institution. We were recently awarded the National Grand Silver Cup for our excellent, high-quality service. We can stretch, re-sole, re-stitch, and polish just about anything. Finally, that favorite pair of shoes of yours can really "last a lifetime." What Do We Do At Anthony's? Anthony's offers custom shoe repair for all styles and brands of shoes including boots, dress shoes, sneakers, high heels and more. 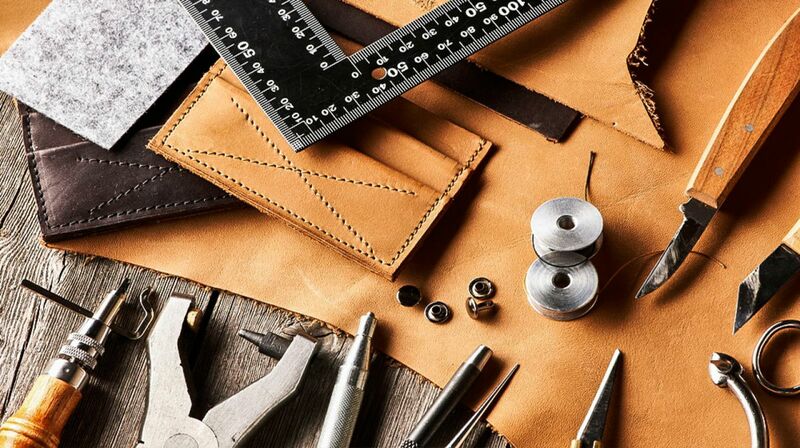 Our craftsmen and shoe cobblers have the experience to properly refurbish leather, and perform suede and fabric cleaning. In addition to our superb shoe service we also do repairs on handbags and luggage. Read about Anthony's Shoe Service in the SF Gate. More great stories and press about Anthony's coming!